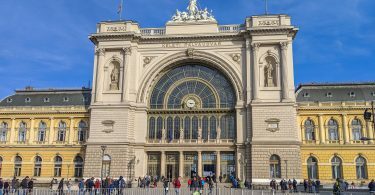 Getting around Budapest is simple if you’re using public transportation. 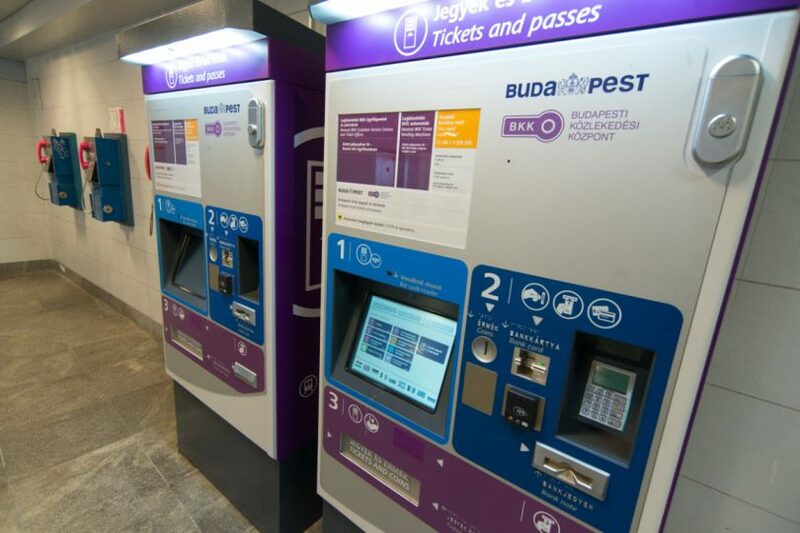 To make this even easier, we recommend tourists use the Budapest Travelcard. It makes life simpler, as you don’t need to validate your ticket each time, and is extremely affordable.Click here to see more details on the Budapest Travelcard. If you decide to travel with a single-use ticket, you can purchase them from kiosks or customer service desks. At the time of writing, a single ticket costs only 350 HUF, which is about $1.25. If you’re traveling with a single-use ticket, you will need to validate your ticket when you board your vehicle. The validation machines are easy to spot. We purchased our Travelcards at a customer service desk in the airport. You can also purchase single-use tickets at this desk. 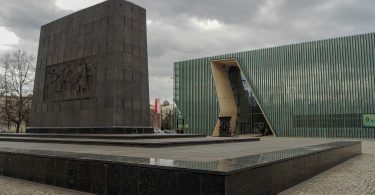 There are also customer service centers at several of the popular metro stations in the heart of the city- Deák Ferenc tér, Keleti pályaudvar (which also houses the Keleti Train Station), and Móricz Zsigmond körtér, to name a few. You may also purchase a Travelcard or single ticket from an automated kiosk available at many metro and bus stations. Use www.bkk.hu/salespoints to help find a location near you. Of note, Budapest was the first city we’ve visited where we were asked to show our tickets frequently when riding public transit. Keep them easily accessible and make sure they’re valid! Click here to go back to our Budapest Public Transit main page.